Gwen Stefani was the picture of rocker cool while leaving a nail salon with her eldest son, Kingston Rossdale, in LA on Monday. The singer sported a pair of denim overalls and cat-eye sunglasses while also showing off colorblock black and purple hair and her signature red lipstick. 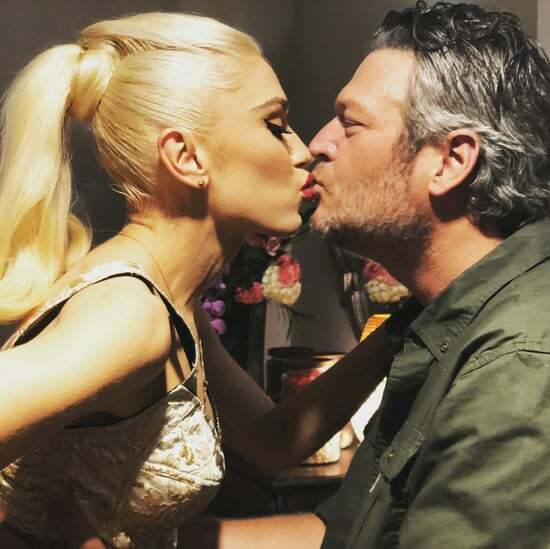 Gwen debuted the edgy new hairstyle on Instagram over the weekend before hitting the stage with No Doubt at Riot Fest in Chicago; she posted a series of snaps from their performance and revealed that she even took some classic Chicago deep dish pizza home with her. 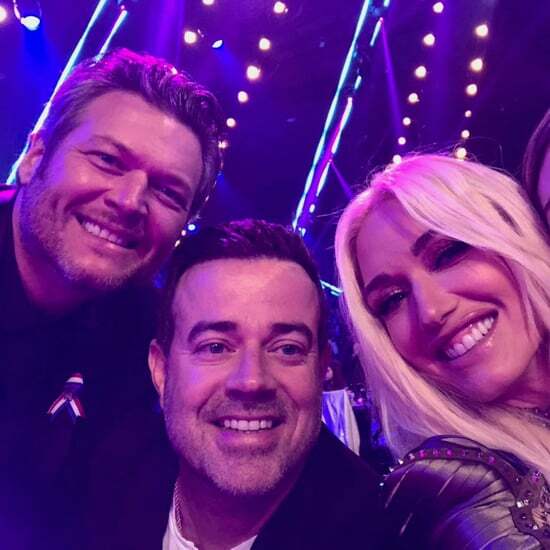 Gwen has been staying busy with work since announcing her split from husband Gavin Rossdale last month. In addition to touring with No Doubt, she's back as a judge on The Voice, which recently kicked off its ninth season. Gwen has also been spotted out and about in LA looking smiley and happy while spending time with her three sons. 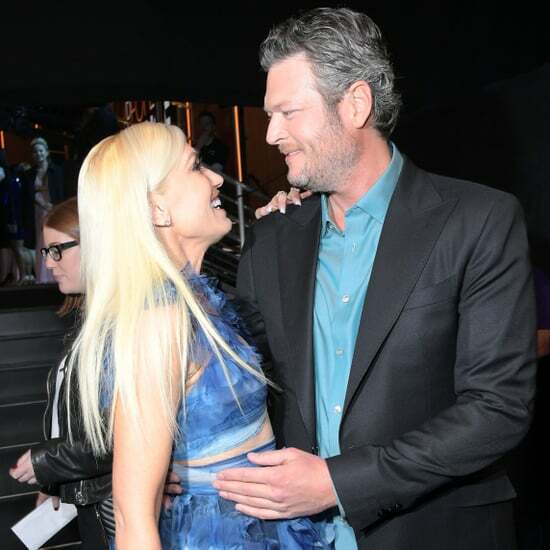 Keep reading to see photos from Gwen's latest outing.